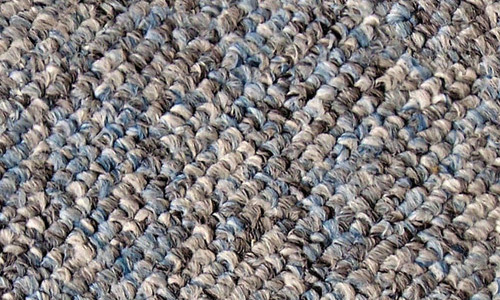 Textures are very valuable resources that a designer must have in order to create spectacular effects to their designs. Luckily, they are abundant and readily available over the web. However, it is the time of the designers which is limited. With more than hundreds of thousands of textures to sort out, it would be a time-killer for designers to look for the exact type of textures they need. No worries as we have done the hard part in order for you to focus more time to your design. Here have gathered various collections of textures here in NaldzGraphics which are categorized well for easy search. 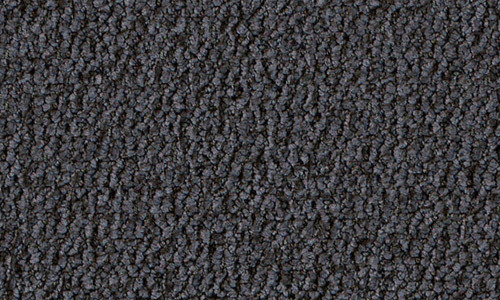 Today we feature another collection of Free Seamless Carpet Textures. 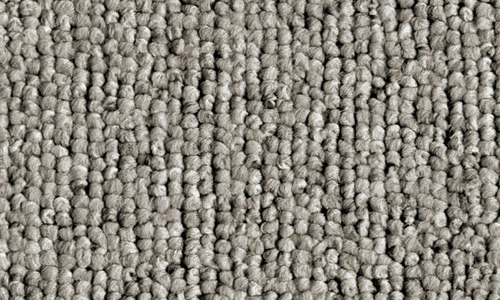 This collection includes some of the useful carpet textures that are seamless; these could be perfect for filling large backgrounds or texture overlays. They are all free to download and can be used commercially scroll down and check them out. Come, take a peek, and choose your pick. 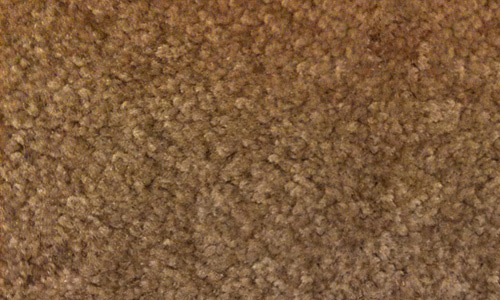 This beige carpet texture can be downloaded in 2000 x 2000 px and can be used for personal and commercial designs. 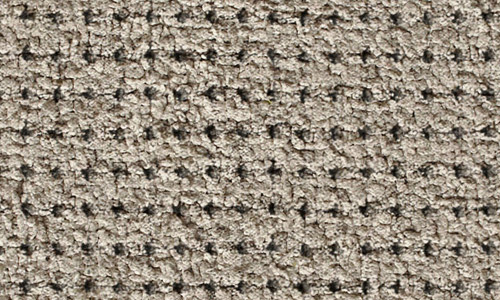 This seamless texture of brown carpet can be downloaded in 1024 x 1024 px and can be used for personal and commercial designs. This dark carpet texture can be downloaded in 2000 x 2000 px and can be used for personal and commercial designs. 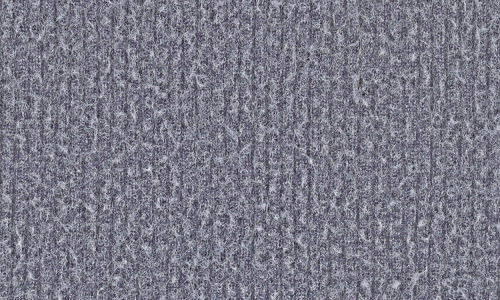 This is a grey carpet texture which is seamless and can be downloaded in 1600 x 1600 px and can be used for personal and commercial designs. 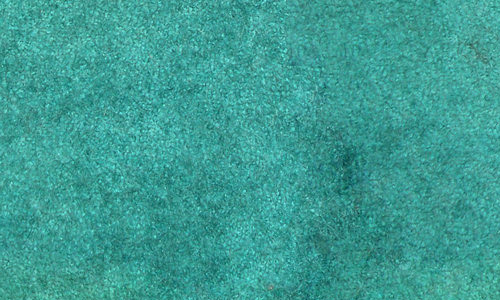 This blue carpet texture can be downloaded in 1200 x 1200 px and can be used for personal and commercial designs. 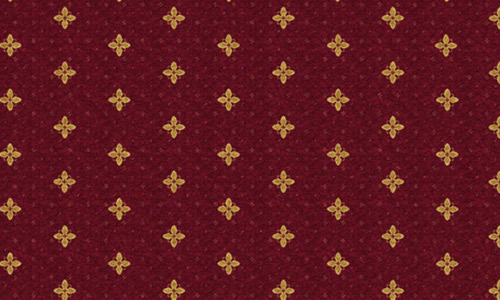 This texture can be downloaded in 1024 x 1024 px and can be used for personal and commercial designs. This texture can be downloaded in 1000 x 1000 px and can be used for personal and commercial designs. 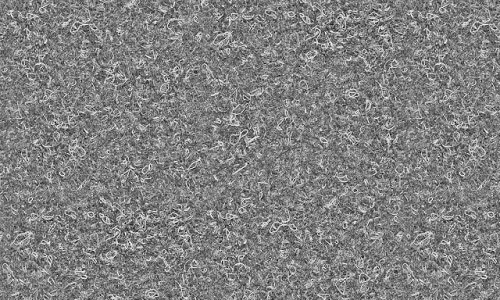 This seamless texture can be downloaded in 1024 x 1024 px and can be used for personal and commercial designs. 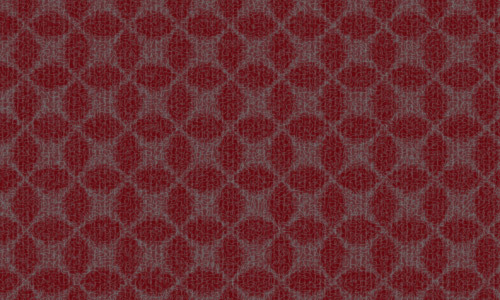 This seamless red carpet texture with nice pattern can be downloaded in 512 x 512 px and can be used for personal and commercial designs. This seamless texture can be downloaded in 1600 x 1600 px and can be used for personal and commercial designs. 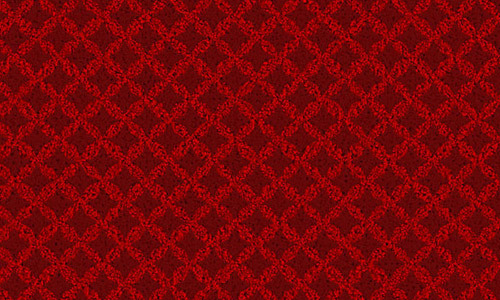 This red seamless texture with beautiful diamond pattern can be downloaded in 900 x 900 px and can be used for personal and commercial designs. 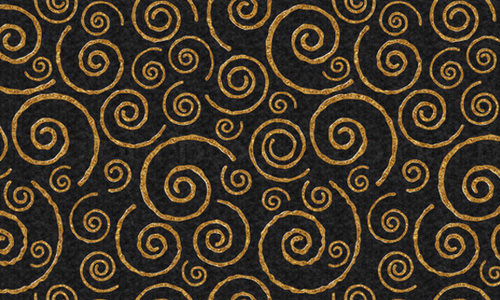 This black seamless texture with beautiful swirls can be downloaded in 1024 x 1024 px and can be used for personal and commercial designs.